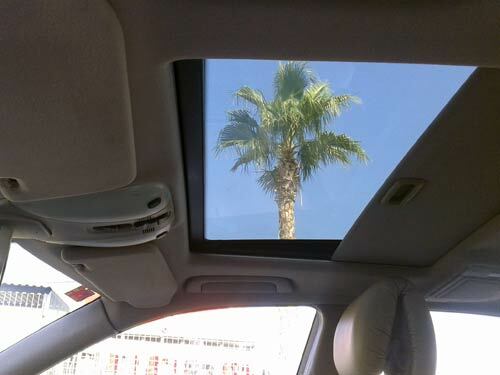 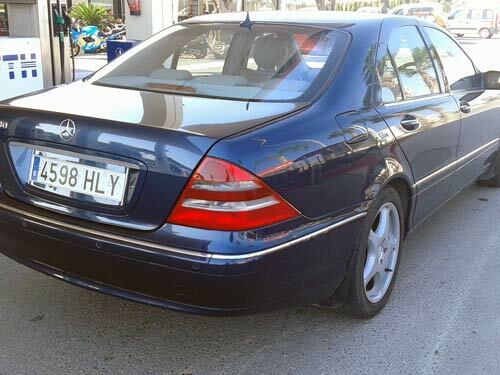 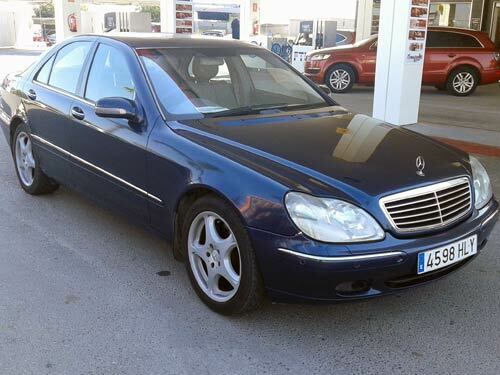 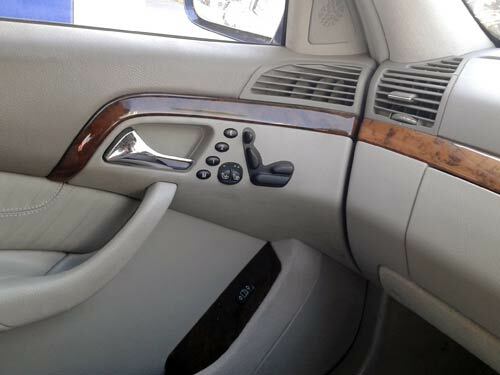 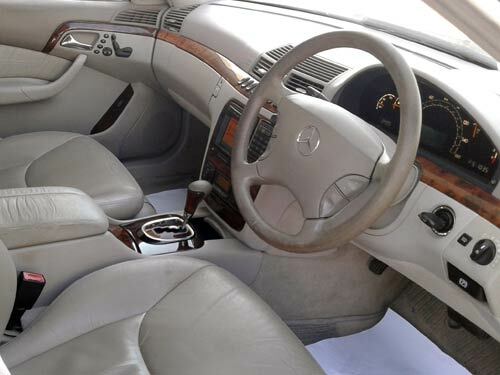 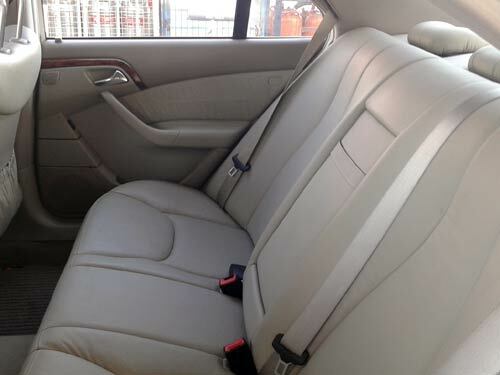 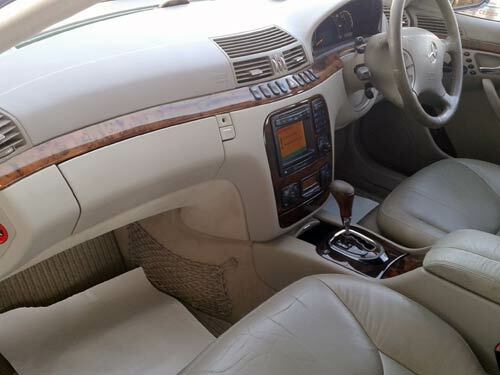 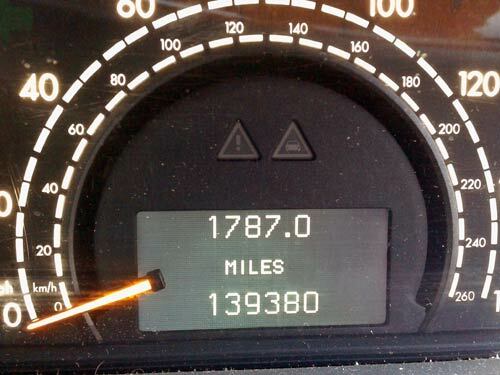 Used Mercedes S340 - RIGHT HAND DRIVE (Spanish Reg) car costa blanca spain - Second hand cars available Costa Blanca and beyond! 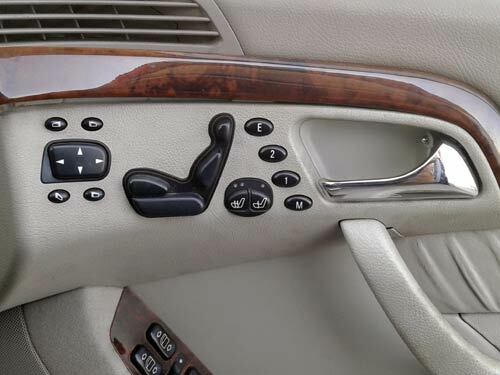 Here's a real touch of luxury for you! 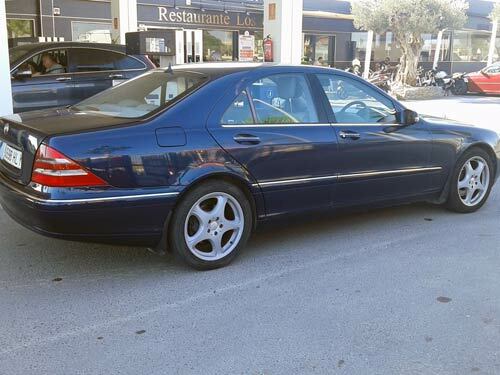 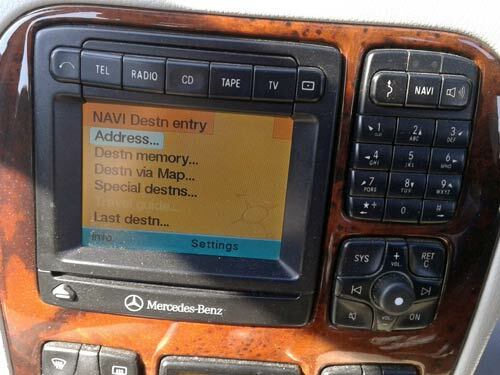 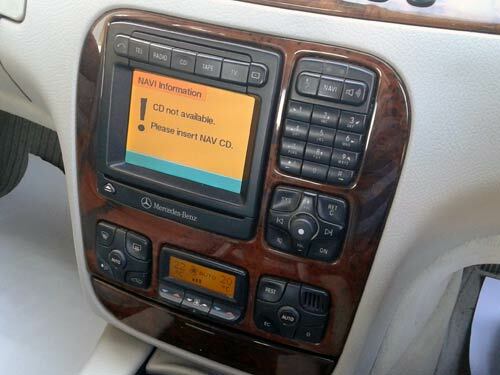 This beautiful Mercedes-Benz has all the trimmings including heated/memory seats, panormaic roof and a sumptuous full cream leather interior. 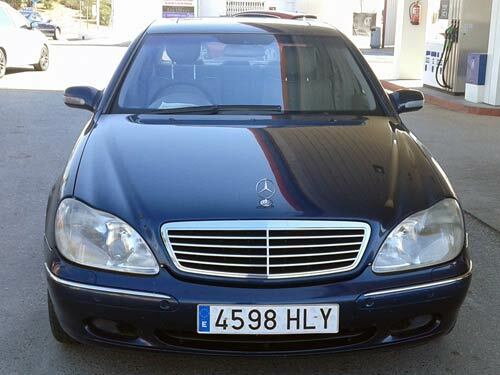 Luxury motoring at a bargain price and fully imported to Spain!